Better then Original Cable which has Single Ferrite. 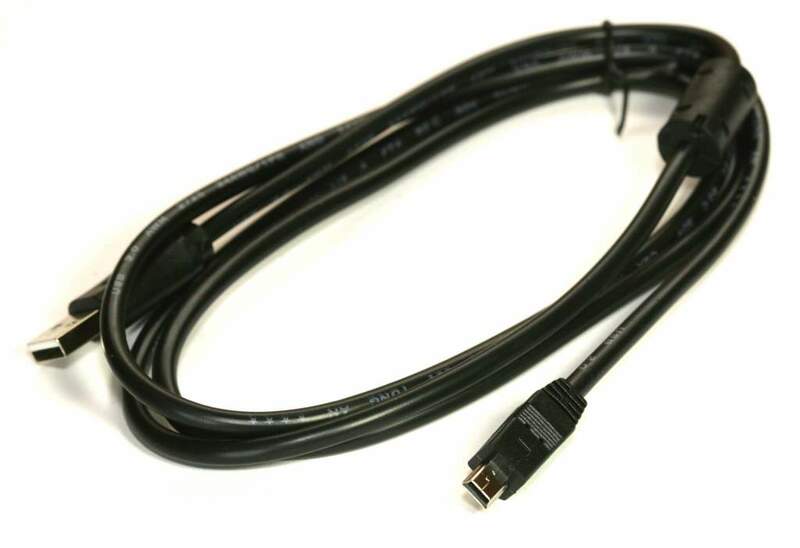 Professional Grade Cable Uses 2.0 Certified wire. Connector design follows USB 2.0 Paper on Mini-B Connectors.